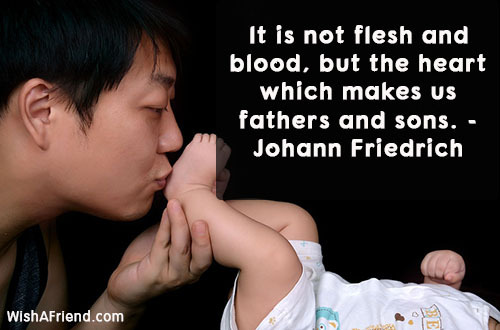 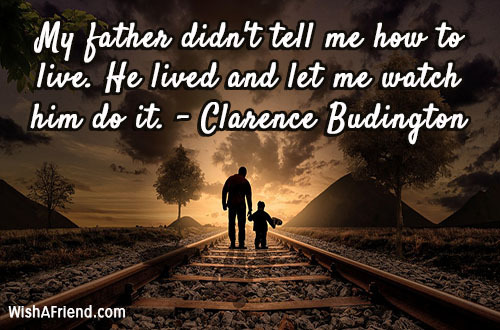 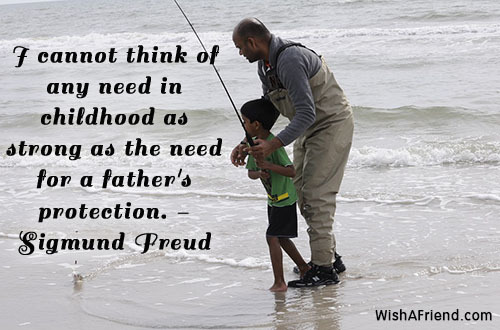 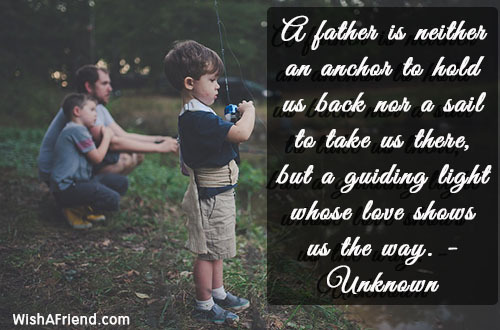 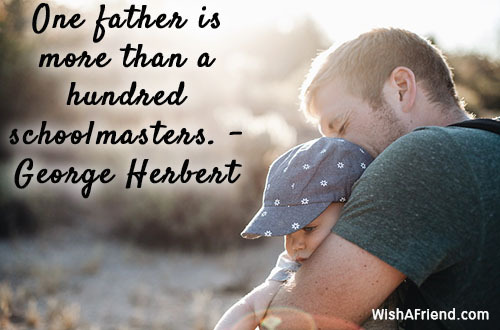 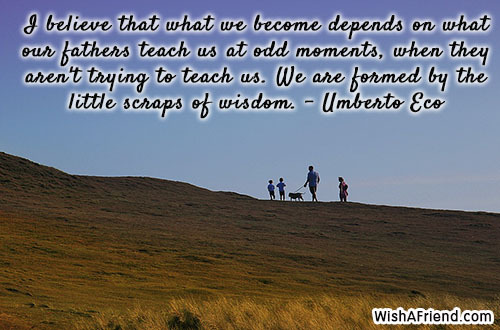 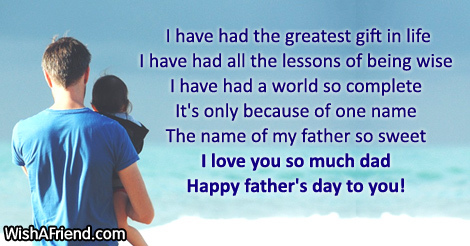 Browse our collection of Fathers Day quotes and sayings. 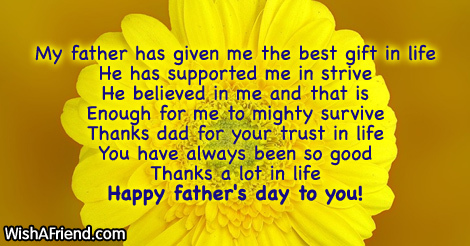 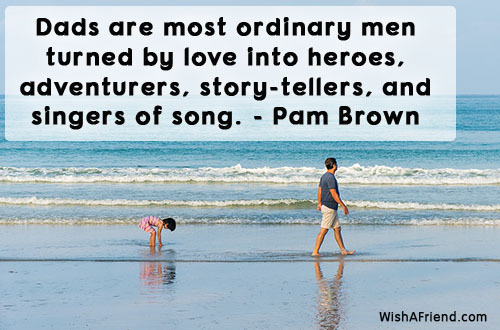 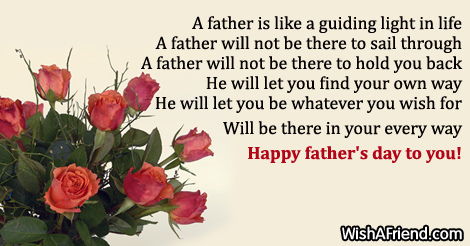 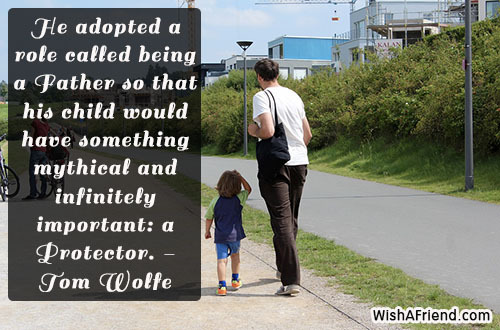 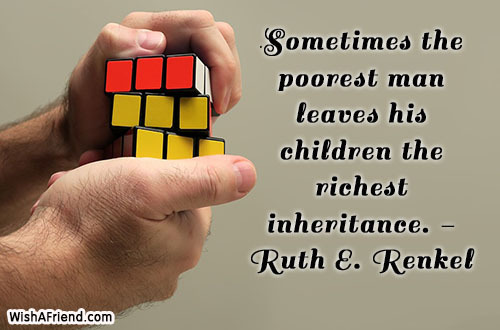 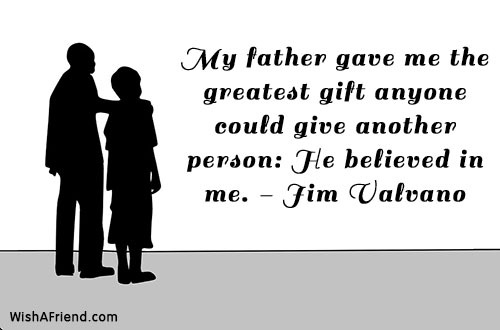 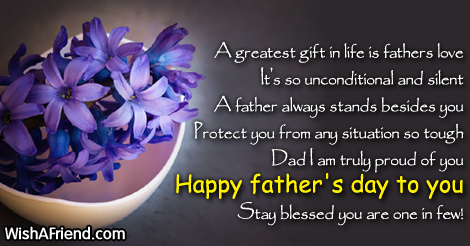 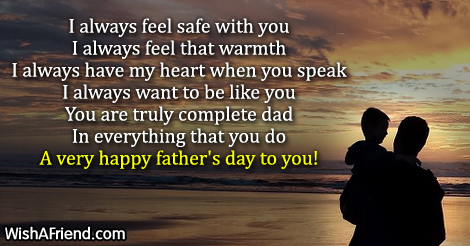 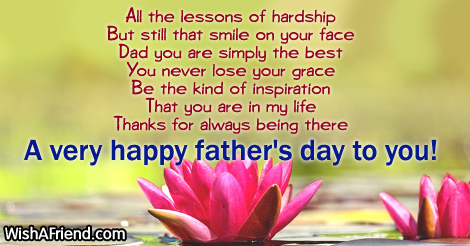 Share Fathers Day quotes with friends and family. 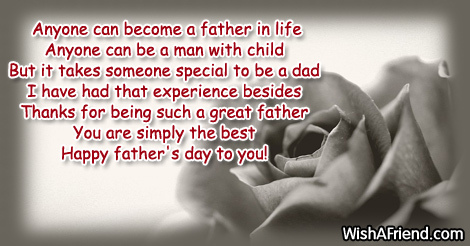 A very happy father's day to you! 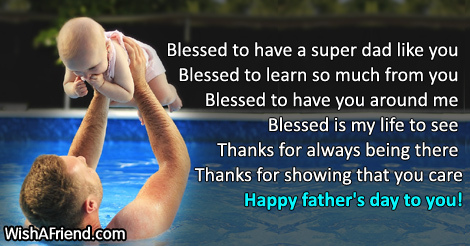 Stay blessed you are one in few!